What an amazing night celebrating great talent! 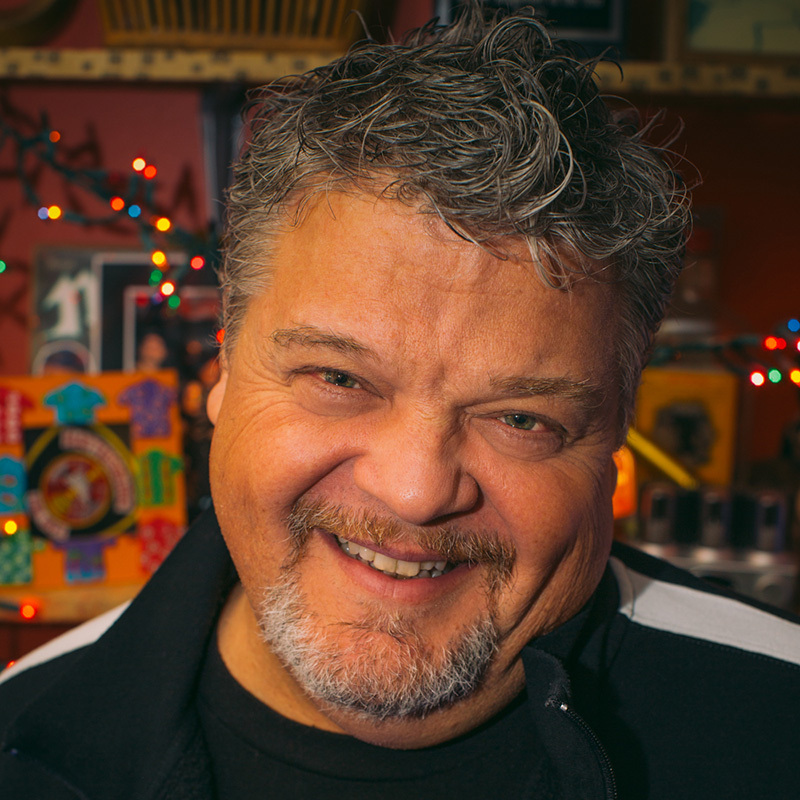 Craig Wiseman was inducted into the NASHVILLE SONGWRITERS HALL OF FAME alongside Mark James, Roseanne Cash, and Even Stevens. To honor Craig, Tim McGraw sang “Live Like You Were Dying”, Ronnie Dunn belted “Believe”, and Jeffrey Steele delivered an unbelievable medley of Craig’s countless and timeless songs. Fellow songwriter and lifelong friend Bob DiPiero aided in the induction with a speech conveying Craig’s humorous personality, talent, and selflessness. It was a night to be celebrated, and we could not be more proud of Craig for this well-deserved honor. Congratulations! !